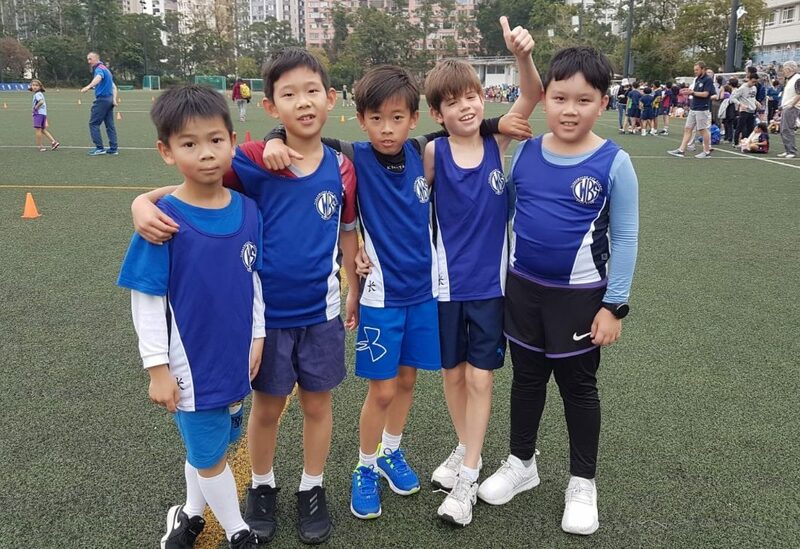 On Saturday the 20th of January, a group of students from years 3, 4, 5 and 6 attended a fun running event at KGV school along with many other ESF school students. The children ran a distance of between 1000 to 2000 metres depending on their age group. All of our CWBS students did a great job, pacing themselves throughout the race and finding energy for a final sprint at the end. 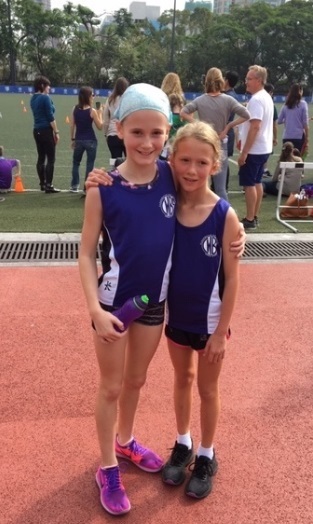 Although there were no formal places awarded, it was exciting to see Florence come first in the year 6 girls race and Poppy and Brianna come 1st and 2nd respectively in the Year 5 girls race. Congratulations to all our CWBS runners for taking part and doing their very best. Here are some comments from a few of the children who took part. A big thank you to Ms Climie and Ms Cadman for coordinating our team on the day. Year 2 students have been busy being creative in the recent unit of inquiry; how we express ourselves. Students inquired into how we can express our ideas, values and cultures through stories. 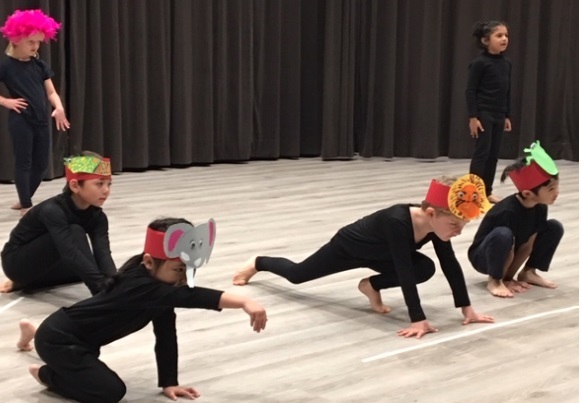 Throughout the unit students developed their communication, self management and collaboration skills by inquiring together into a variety stories, they then used these stories to write their own scripts in groups. 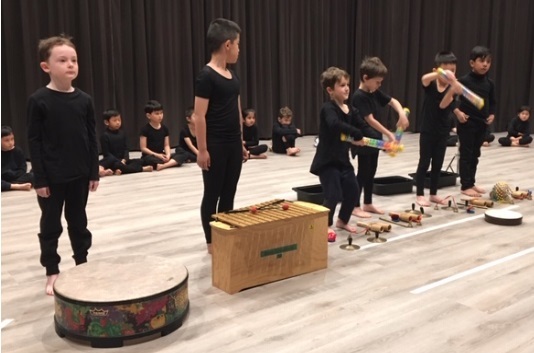 Parents and buddy classes were captivated by the students’ performances which were told through acting, Chinese, music, choral speaking, mime, dancing, technology and puppetry. 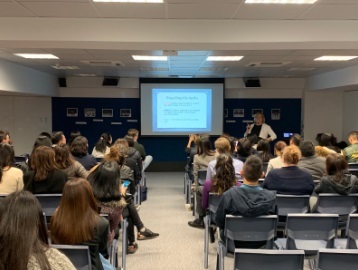 Last week teachers, students and parents were extremely fortunate to have Professor Misty Adoniou from the University of Canberra share her research on planning, teaching and assessing spelling. 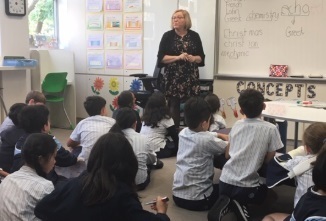 In both classes and in meetings with each year level team Misty modelled a word study approach to spelling and shared her research on the importance of students knowing strategies to spell instead of learning words by memorising word lists. Teachers inquired into using students spelling errors from their written work to help them assess and plan for spelling in conjunction with the CWBS spelling overview. Over 80 parents attended the parent information evening, an excellent turn out, with lots of positive feedback received in relation to teaching students and supporting them to become confident spellers. 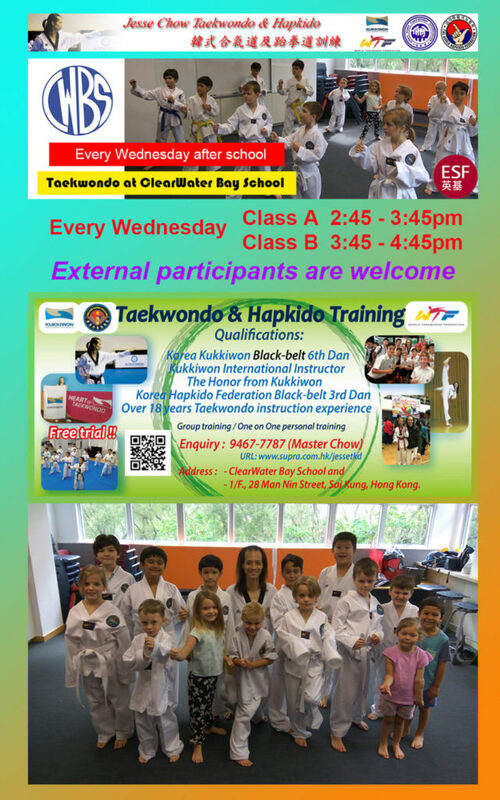 Please access the password protected area on the school website to view the video and read the slides of the parent evening. If you have trouble with accessing then please contact the office. The CWBS spelling overview is available on the school website. 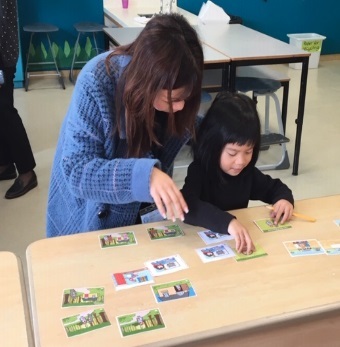 There will be more articles to follow in regards to supporting your students with strategies to support them in learning to spell at home in upcoming newsletters. Misty Adoniou working with students on Spelling strategies. The student council has recently taken action by changing the name of the Football Roof! 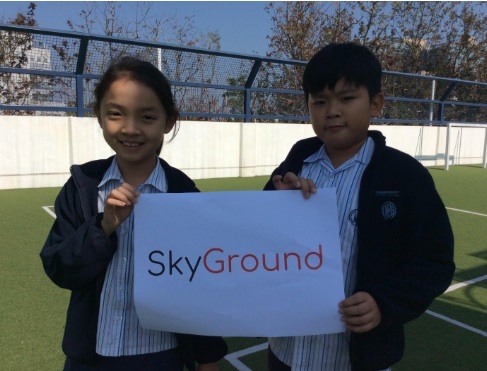 We decided to change the name to the Sky Ground to encourage us all to play a variety of games and activities in the area, rather than mostly football. We used our student voice to think of many different creative names, such as Astroground, Multisports Roof and many more! After a series of votes, we have decided on the name Sky Ground. 108 very excited Y6 students made their way to KGV for a Taster Day on Tuesday January 22. Taster Day is an annual ESF event where all students attending an ESF Secondary School visit the school for a day. First impressions were; it’s a big school! There were multiple facilities – it was really easy to get lost. We were buddied up with a Y10 mentor for the day in groups of 3-4. The day was spent touring KGV and learning a little bit about how the school works. Our day was a fabulous experience and we can’t wait for next year. 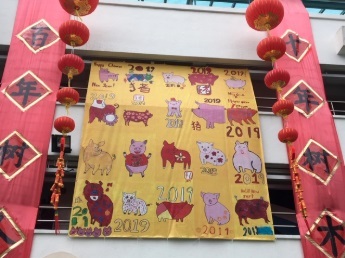 Thank you to Ms Yuen, Mrs Saunders and the following students for their creative CNY banner to celebrate the year of the pig. 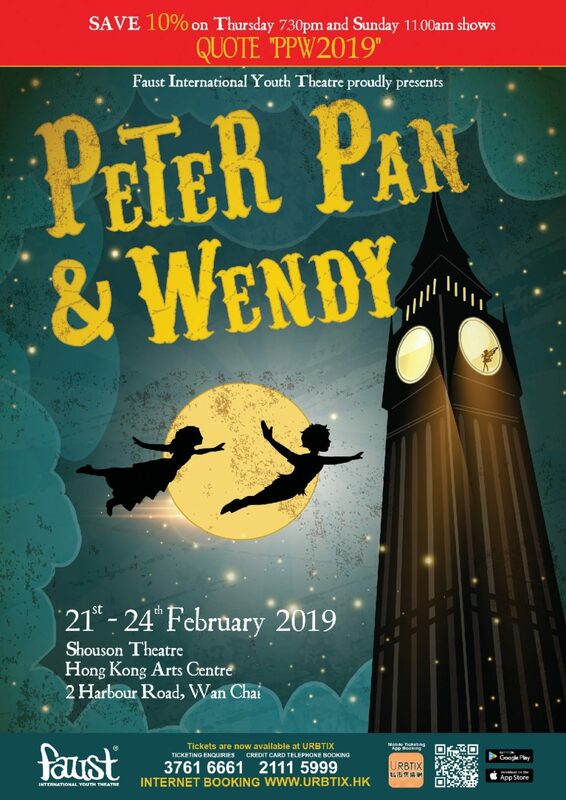 Florence Williams, Willa Benady, Maggie Pratt, Bryan Jiang, Jennifer Li, Beth Bailey, Michael Lee, Riccine Lin, James Bevan, Mason Wilkinson, Sophia Yu, Stephanie Fang, Jessie Tan, Alfie Stevens, Henry Barnes, Kyle Lee, Chloe Robertson, Reia Kwan, Isabella Somerville, Harman Panjeta. 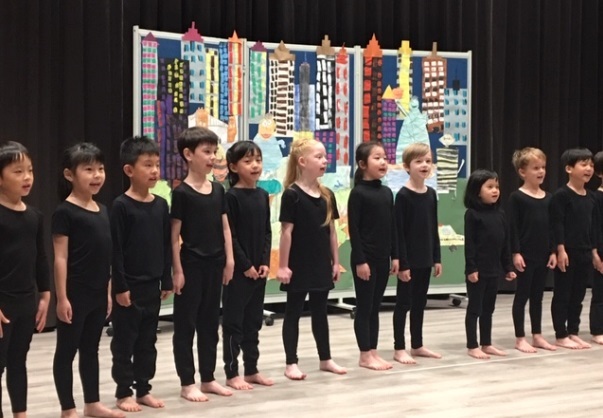 Students from Y4-6 at CWBS participate in the ISA assessments annually. The ISA results have been released for this year and all parents with a child in Y4-6, have received an email with instructions regarding this. On Wednesday of this week, approximately 30 parents attended an information coffee morning. It was great to see so many parents in attendance. 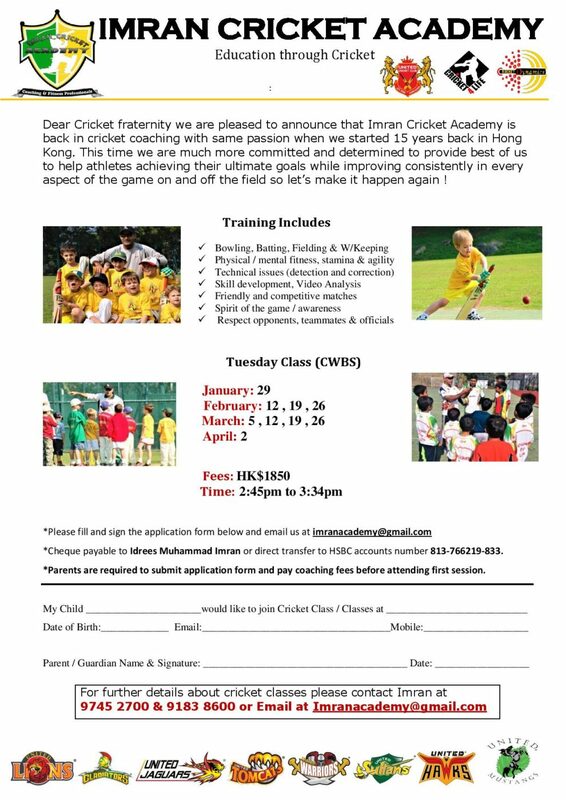 If you would like to learn more about ISA, please click on the following link: ISA website. Best wishes for health, happiness and prosperity to all families for the Year of the Pig! This is a reminder to all parents about arriving late, picking up a child early and notifying the school of a student’s absence. If your child arrives at school after 8:30am, they must come to the office to sign in. If you are picking up your child early, whether it’s for an appointment, family event or from the nurse, parents are required to go to the front office to sign their child out. These procedures are in place to ensure that students’ attendance records are accurate and up to date. Records often need to be cross checked for school bus, after school activities, and in emergency situations. 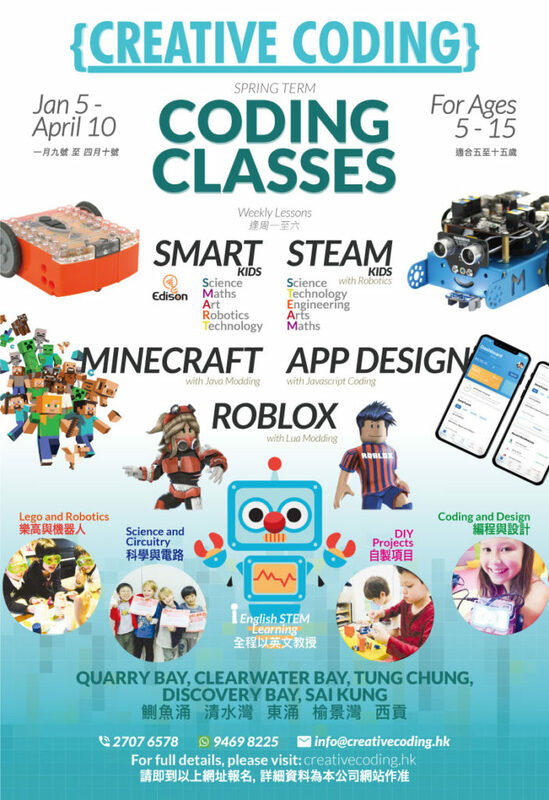 If your child is sick or attending other matters which will make them absent for the day, it is important that the parents inform the school by email ( info@cwbs.edu.hk ) or phone (2358 3221). Parents need to provide the reason for being absent (sick, family, tournament etc) and if the child is sick please let us know the symptoms. The school is required to notify the Health Department should we notice a pattern of certain illness. Thank you to all families for your enthusiastic support of Green Week. 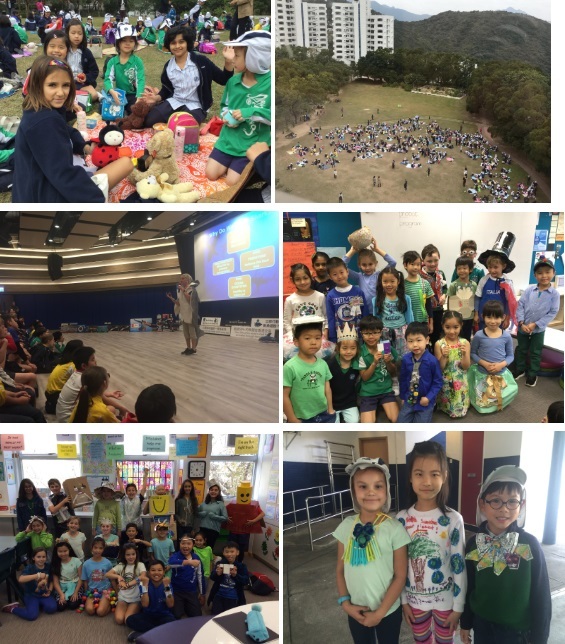 You may have helped your child to make a trashion item, given a donation to our two chosen charities – HK Shark Foundation and the Masarang Foundation – thought about food packaging and meat consumption or helped the PTA with the Fruity Friday initiative. Every action you have taken, however big or small, helps to guide our children in good practises for the future. Please keep up the good work, even when Green Week is over. 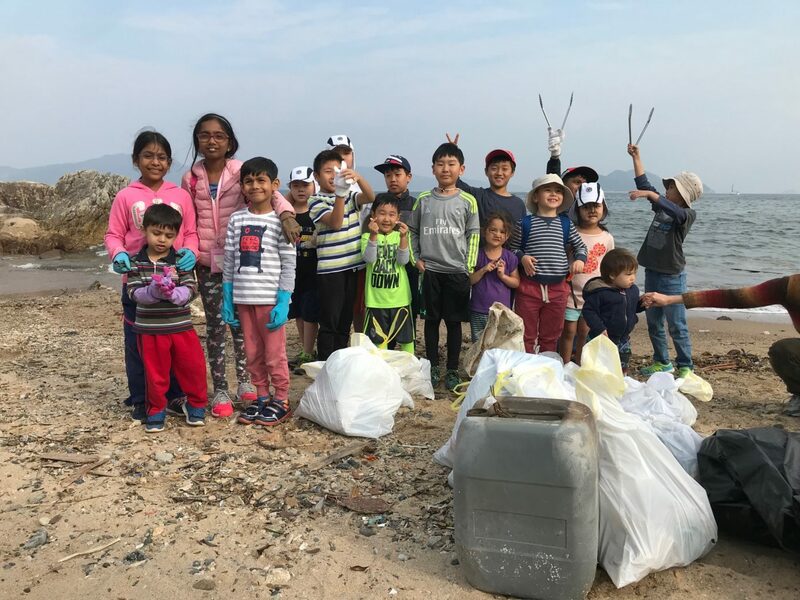 Here are some photos of some of the Green Week activities and also some quotes from our amazing Eco-warriors. I loved the picnic on Monday because we can have fun in nature. – Shellie 4R. 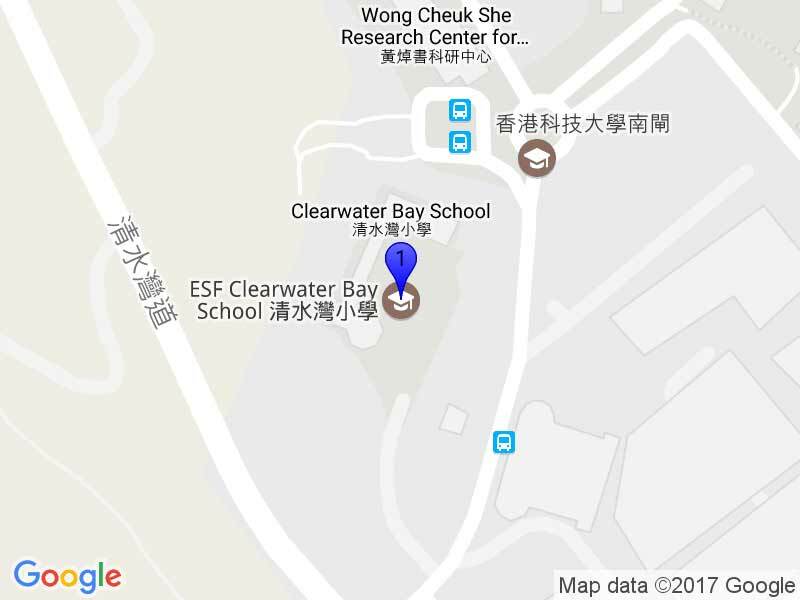 For Green Week, students living in the HKUST campus went to a nearby beach and collected 20-30 bags of trash. 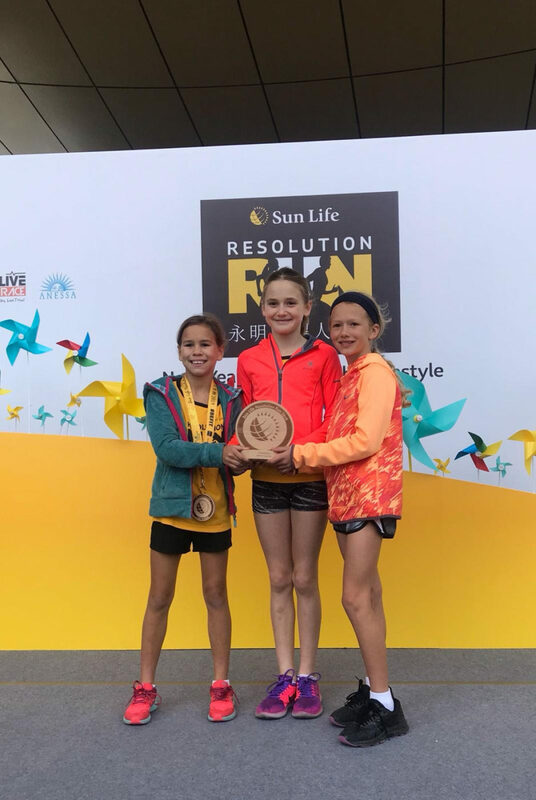 Florence Williams (6A) came 1st overall in the 3K Sun Life Resolution run on the 27.01.19. Also, she came 1st in the ESF 3K competition on the 26.01.19. 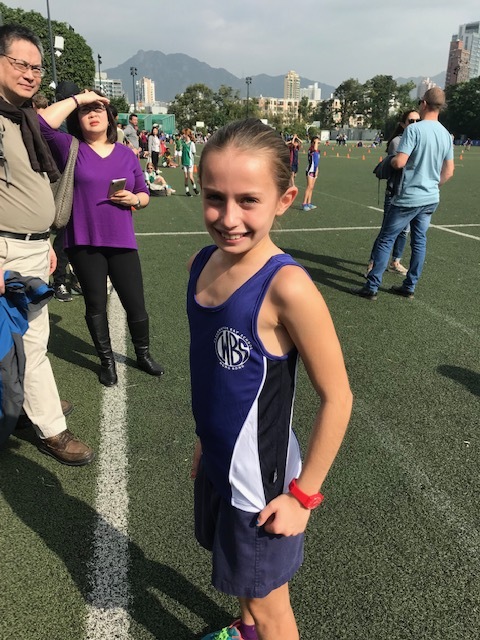 She also won her age group at the ESF KGV cross country competition on the 19.01.19. Poppy, Brianna and Mikah ran in the Sun Life Resolution Run today (Sunday 27th January). The race was 3km and the girls decided to run it as a team and entered the school cup competition. All of their times were added together and they came in 1st place.